Sort Lucky Numbers from the Ones That Will Bring You Down. 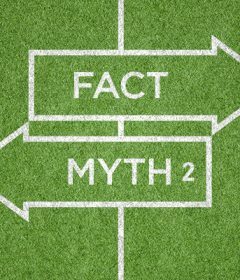 Superstitions related to numbers are largely viewed as tall tales invented by desperate bettors, but there are some that impact almost every area of our lives, and have moved far beyond the world of gambling. Whether inspired by legends of ancient cultures or stories from the bible, the properties of luck assigned to certain numbers hold very real meaning to certain people. Based on what essentially amounts to a tale, often where the origin is not known, people have been known to alter travel plans, refuse to wager no matter how favourable the NRL Premiership odds, for example, may be, or even spend their last money on a lottery ticket. Read on to find out how some of these stories got started. 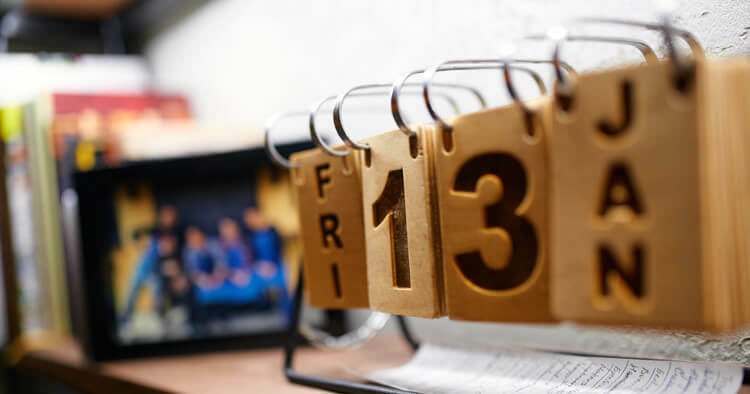 The superstition around the number 13 is such a commonly held one that it’s got a difficult-to-pronounce name of its own: triskaidekaphobia. People are so scared of this pair of digits that the American economy loses almost one billion dollars in business each time a Friday the 13th happens. It also explains why most high-rises simply don’t have a 13th floor, with architects hopping from 12 straight on to 14. There are 2 possible sources for this superstition, both rather similar. In Norse mythology, when guest No. 13 showed up at a party which 12 of the gods were attending, one of the deities ended up dead, and massive destruction followed. We can also blame it on Judas, who, very comparably, was the 13th guest to the Last Supper, and we all know how that went. As far as numbers more generally go, the more superstitious among us hold even numbers to be unlucky, with odd numbers, besides one notable exception, being a common pick for gamblers. While the rationale behind this belief is none too clear, it could be that even numbers are held as unfortunate simply because they can be divided, which would lessen or reduce any power they hold. It follows that odd numbers, because they can’t be reduced like this, are stronger and hold more potential. 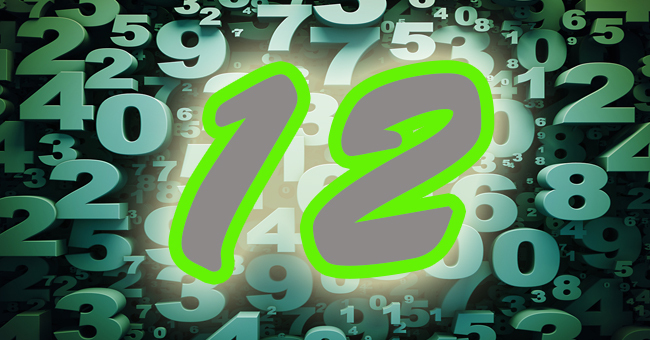 In precisely the same way that 13 is considered to be the unluckiest number of all, 12 is thought to be its opposite, a rare fortunate numeral that, even though it’s even, is able to bless outcomes. 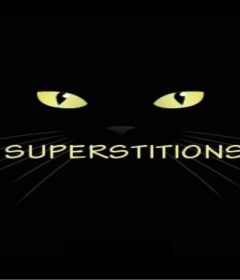 This superstition’s origins are difficult to determine, but sources suggest that because it’s so perfectly divisible it’s deemed to be fortunate. For such a small integer, it can be divided into halves, quarters, and thirds, and its proximity to unlucky 13 doubles all the advantages it already holds. This figure is considered to be fortunate because a man and a woman, a unit of 2, can become 3 when they create a child, which is magical in many cultures to this day. The figure is also one closely associated with the concept of the Holy Trinity, which, interestingly, can be found in various forms in many of the world’s religions.